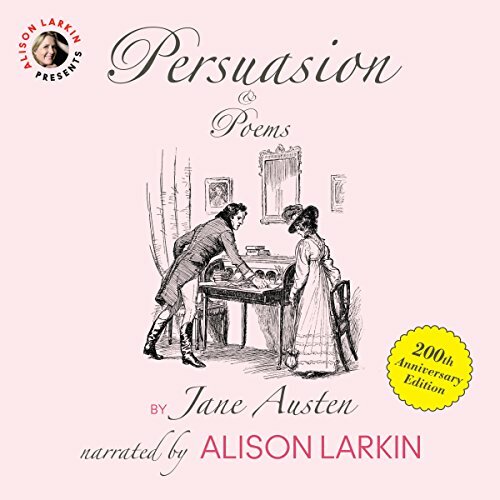 Showing results for "Persuasion and Poems"
Two hundred years since Jane Austen completed her last novel, Alison Larkin, a witty and always original voice, brings Persuasion and a selection of lesser-known poems by Jane Austen to a new audience. 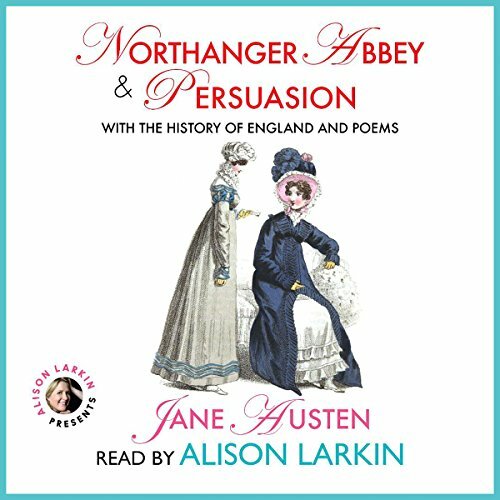 Award-winning narrator and internationally acclaimed writer/comedienne Alison Larkin brings depth and wit to this rich, hugely entertaining audio production of Jane Austen's last two great novels Northanger Abbey and Persuasion. The novels are followed by The History of England, a short satirical piece in which the teenage Austen writes about the kings and queens of England with less respect (and more wit) than any British newspaper, and Poems, a selection of lesser known, mostly comic verses that Austen wrote to entertain family and friends.